A friend sent me the link to Benjamin Bullins art. 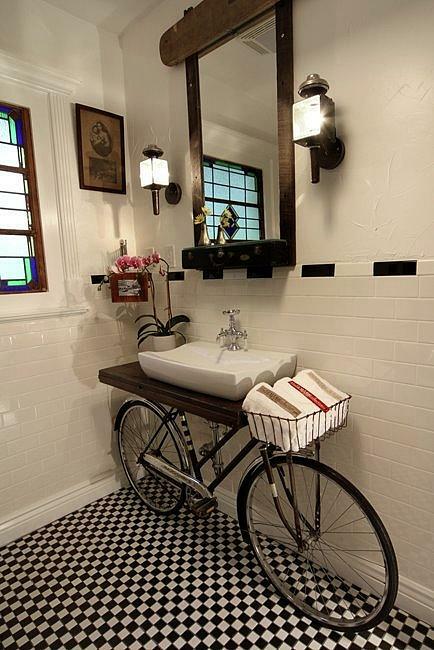 I particularly like this Bathroom sink he designed. so where did the crazy basin come from? Dont know where the basin came from… it is a shot a friend sent me. I just like the concept.